AFGHANISTAN’S Hazara minority is in mortal danger at the hands of a resurgent Taliban, says William Maley. THURSDAY, June 24, was a bad day for Kevin Rudd. It was a worse day for 11 members of the Hazara ethnic group in Afghanistan. Some time during the day, they were waylaid on the road to Tarin Kowt, the capital of the province of Oruzgan in which Australian forces are deployed in large numbers. Their bodies were found by a police patrol, Reuters reported, “their heads cut off and placed next to them”. 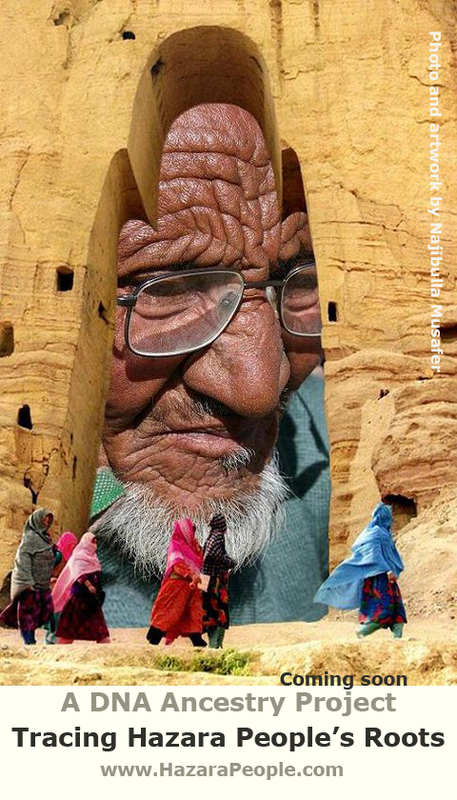 The Hazaras are one of the more notable ethnic minorities in Afghanistan. 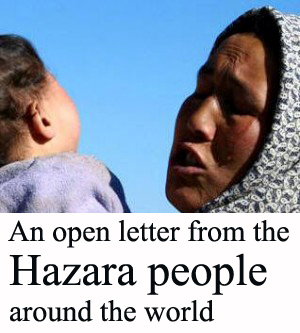 The word “Hazara” is simply the Persian word for “thousand”, and one popular myth describes Hazaras as descendants of 1000-man companies of troops that accompanied the Mongol conquests of Central Asia. It is the misfortune of most Hazaras to be East Asian in appearance, in a country where members of many other groups have a southern European appearance. This is one factor that has made them easy targets for discrimination and abuse for more than a century. Furthermore, with the exception of tiny groups such as the Firozkohi and Badghisi of Qala-e Naw, Hazaras adhere to the minority Shia sect of Islam rather than the Sunni majority. During the years before 2001, this exposed them to brutal repression by the Sunni Taliban. 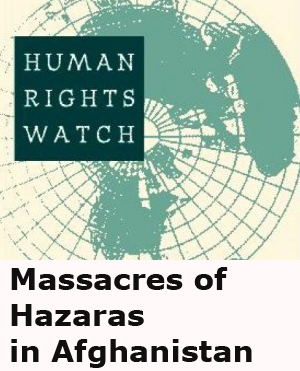 In August 1998, the Taliban killed 2000 Hazaras in three days in the northern Afghan city of Mazar-e Sharif, in a massacre Pakistani journalist Ahmed Rashid described as “genocidal in its ferocity”. 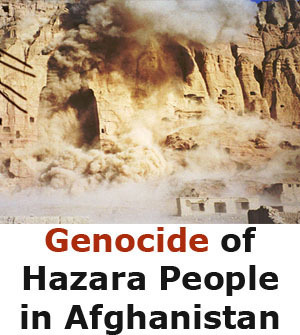 This massacre led Hazaras to flee the country, and they made up the bulk of the Afghan refugees who made their way, from 1999 onwards, to Australia. 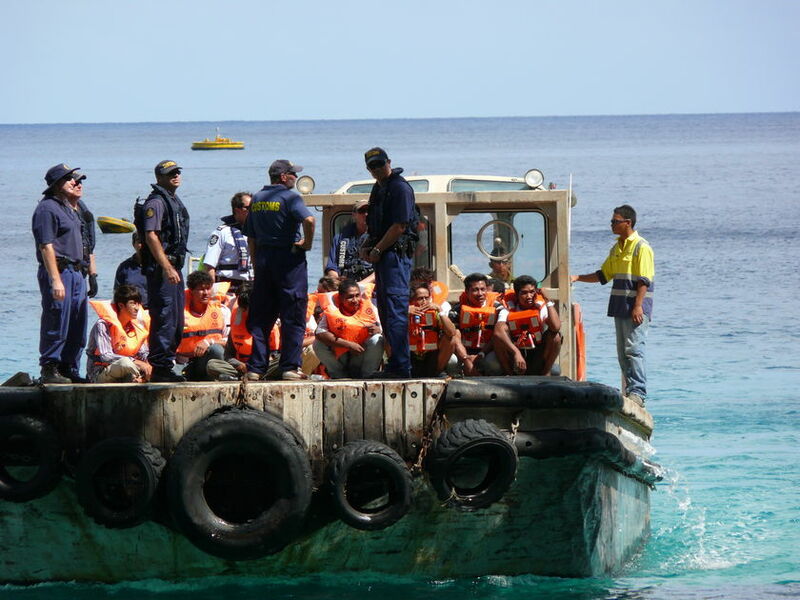 For most of them, Australia was the first country they had encountered that was a party to the 1951 Convention Relating to the Status of Refugees, and most of them were ultimately found to have a justifiable fear of being persecuted. The overthrow of the Taliban regime in late 2001 largely halted the flow, and many Hazaras looked with hope towards a better future in Afghanistan. 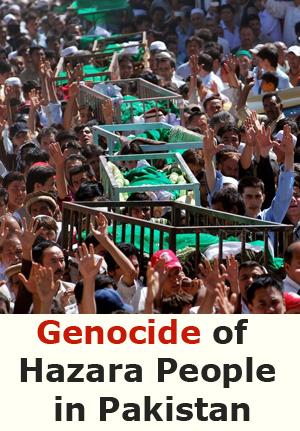 These hopes have generally died, and Hazaras are again looking for a place where they can feel safe. Many in recent times have again headed for Australia. 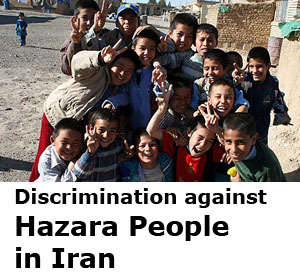 Unfortunately, Australia’s approach to Hazara refugees has become little short of surreal. On April 9 this year, the government announced that the processing of asylum applications from Afghans would be suspended for six months. According to Immigration Minister Chris Evans, the Taliban’s fall, improved security and constitutional legal reform to protect minorities’ rights had improved the circumstances of Afghanistan’s minorities – including Hazaras. An improvement that allows them to be decapitated virtually under the noses of Australian troops does not sound all that impressive. This stark warning offers a much clearer picture of the situation in Afghanistan than warm and fuzzy talk about constitutional and legal reform to protect minorities’ rights. All informed observers know such talk to be meaningless in a society where the absence of the rule of law and the corruption of the police and judiciary are manifested in everyday life. Perhaps the most potent factor of all in triggering fresh refugee outflows is the incessant talk in Western circles of the need for reconciliation with the Taliban, combined with US President Barack Obama’s December statement, widely publicised in Afghanistan, that “after 18 months, our troops will begin to come home”. The message that this has conveyed to Afghans is that the Taliban will soon be back – and President Hamid Karzai’s increasingly desperate attempts to engage with the Taliban simply exacerbate this perception. The Taliban, inspired to think that the Afghan government and its backers are on the run, thus have every reason to hasten the stampede by engaging in acts of vicious brutality against longstanding targets such as the Hazaras – acts that undermine the state’s claim to legitimacy by illustrating its inability to offer basic protections to ordinary citizens. The Gillard government may be inclined to wait until the election is out of the way before deciding what to do with Afghan asylum claims. But with even the federal opposition supporting a resumption of processing, the moral and human case for doing so is strong. Julia Gillard might lose a few votes from the far Right, but she won’t lose her head – unlike the Hazaras who were slain on the day she came to office. William Maley is director of the Asia-Pacific College of Diplomacy at the Australian National University, and author of Rescuing Afghanistan (2006) and The Afghanistan Wars (2009).